The composition “(Is)land in Earshot“ summarizes my sonic memory after living on St. Maarten with a local family for two months in summer 2015. 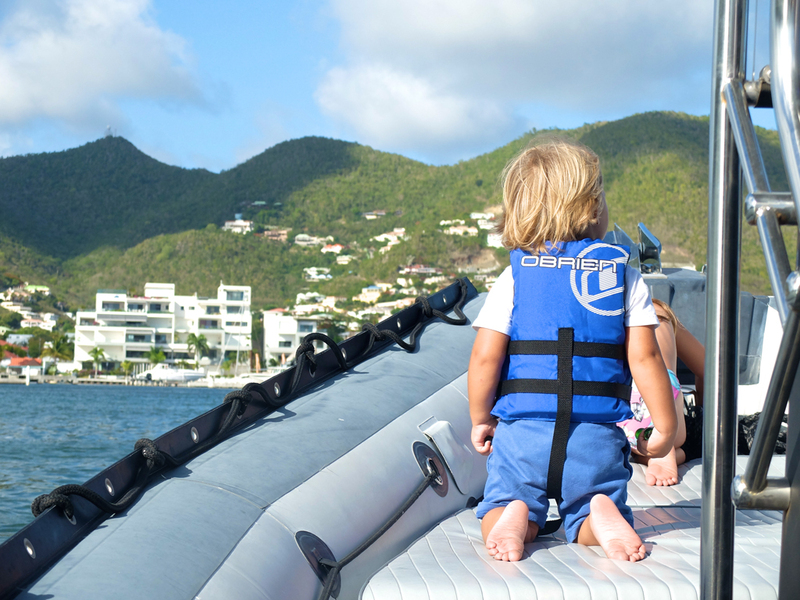 St. Maarten is a small but busy Dutch and French island in the North of the Caribbean. The sounds used are the ones I found most dominant or unique during my stay. The composition might not sound like what you would expect when thinking of the Caribbean – but it is a sonic portrait of the island from within the local community. I made a lot of recordings during my trip – sometimes quite spontaneously, sometimes planned. Therefore the result is a mix of what I had in mind to record and sounds I did not anticipate. The beach, the birds, the singing frogs at night and also the noise of starting planes and the sounds of many different languages, including Papiamentu (a mix of many different languages), are quite typical to hear on St. Maarten. The kids on the other hand are recorded spontaneously – families are an important part of everyday life on the island, which is why their talking and laughing as well as the noise of the TV in the background became a very dominant part of my memory. 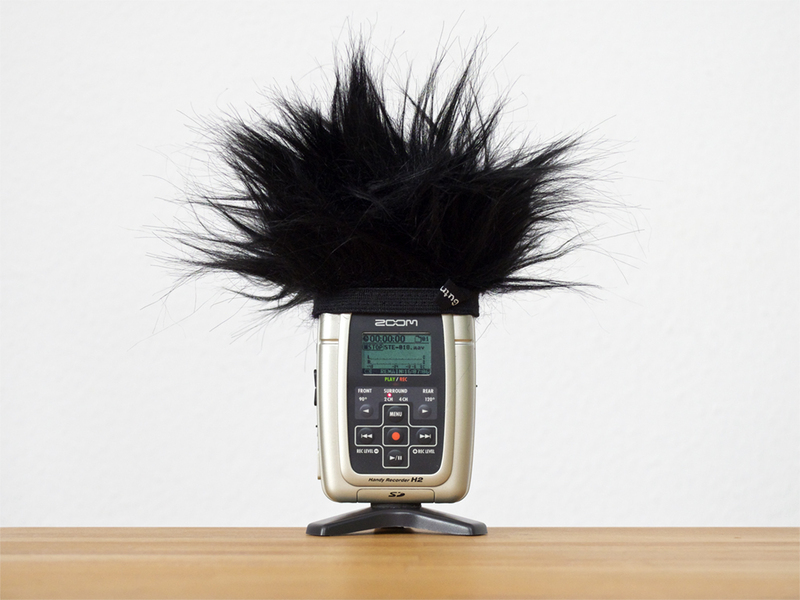 The recordings were taken using a Zoom H2. During the trip I did not find time to start editing the recordings, so all that happened when I was back at home using Adobe Audition. 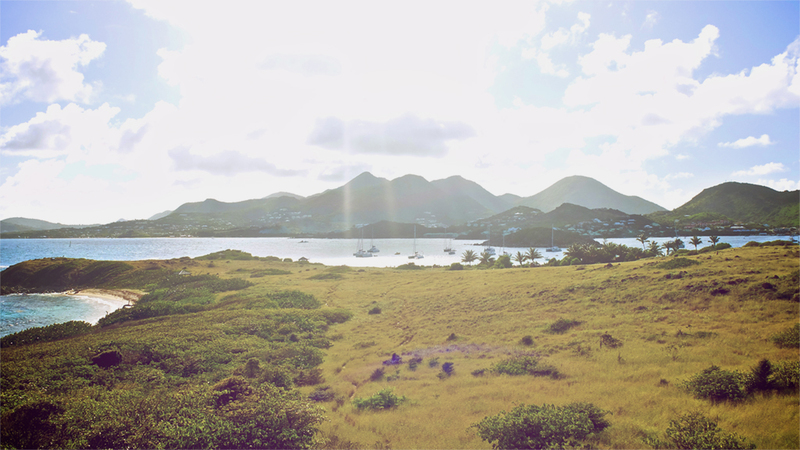 The composition is part of a playlist, a collection of recordings I made during my trip to St. Maarten. Most of the other pieces in the playlist are more or less mere recordings; “(Is)land in Earshot” summarizes them all and includes much more material.